Who will lead the Product Management charge across Africa, just as forloop is leading the Developer charge? I attended the product management meetup put together by Product School and I could not stop thinking about how sooner than later my fellow African youths need to be awoken to the lucrative career path that is Product Management. But first, what is Product School? Product School is a for-profit technology business school with specialisation in product management training and other tech-related skills like Data Analytics and Digital Marketing. It was founded 2014 by Carlos González de Villaumbrosia—a Computer Science Graduate and former Product Management Lead Instructor at General Assembly—a top-rated tech and business education provider. They have campuses in over 16 locations across the US, UK and Canada while offering online courses to people all over the world. Like thriving business schools, the courses are thought by experienced product managers, as opposed to core academicians. Some of their instructors range from companies like Google, Facebook, to Airbnb. Over the past decade there was an upsurge in the rate at which software development was growing, evidenced by their output and number of tools (including emergence of new languages and frameworks) built to aid their work. However, the task of giving direction and meaning to the work of designers and developers—Product Management—was overlooked. Today, there are entire programmes at Universities dedicated to Software Engineering—a niche area of Computer Science. But hardly can one find a similar three-year programme dedicated to Product Management. Yet, chapters of books are being dedicated to the topic of "product-market fit" as a way to succeed in the market. The "fitting" of a product to a market, is not the job of an Engineer—for which countless helpful resources abound but one for the Product Manager— who has probably only learnt on-the-job. Plus the product manager has to keep score (read: metrics) according to Adam Nash—Former VP of Product at LinkedIn. In short, aspiring Software Engineers, and Computer Scientist can go to the University to study said courses but from where does a Product Manager learn the ropes of Product Management? Finding answers to these questions is what makes the work that González de Villaumbrosia—Founder of Product School—is doing important. Watch his inspiring interview on why he started Product School. While other developed countries have had their tech and developer ecosystem established, that of Nigeria is still being strengthened. So, the idea that one should have a community for Product Managers was left in the dark place of under-development. Only recently, have individuals and companies started to look the way of Product Management for developing countries like Nigeria. In July 2017, Khadija Abu—Product Partnerships Lead at Paystack, co-organised a meetup for Product Managers—ProductTank Lagos. While in November 2018, Atlassian—the international company that makes development and product management tools like Jira and Trello—ran their first Lagos meetup. The most recent of the product management movement is the meetup organised by Product School. The lead organiser for Product School Lagos meetup already wrote an interesting recap of all that happened at the event, so we did not see immediate value in repeating similar content. Instead we thought to give our readers bite-size information with all they might need to know. Make data your ally. Like Stears would say "In God we trust, every other person must bring data"
You must understand the trajectory of the company and build your roadmap with that understanding. 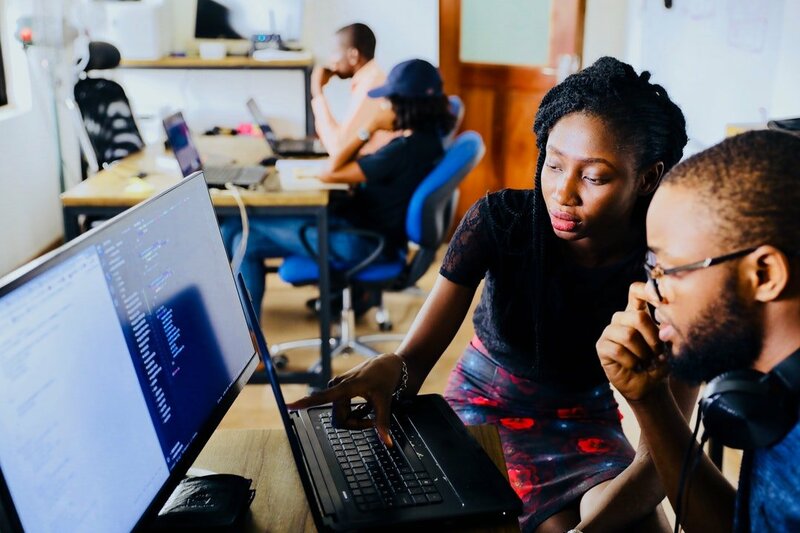 As Africans, we are not where we ought to be per our tech talent development pipeline, but we are definitely getting there. We just need concerted efforts of a group of passionate professionals in the industry to spread the word. Software development-wise, forloop Africa appears to be at the helm of championing that cause which is good. However, we can command higher earnings for Africans if only they knew how potentially fulfilling and lucrative a Product Management role can be. Who will lead the Product Management charge across the continent, starting with Nigeria? 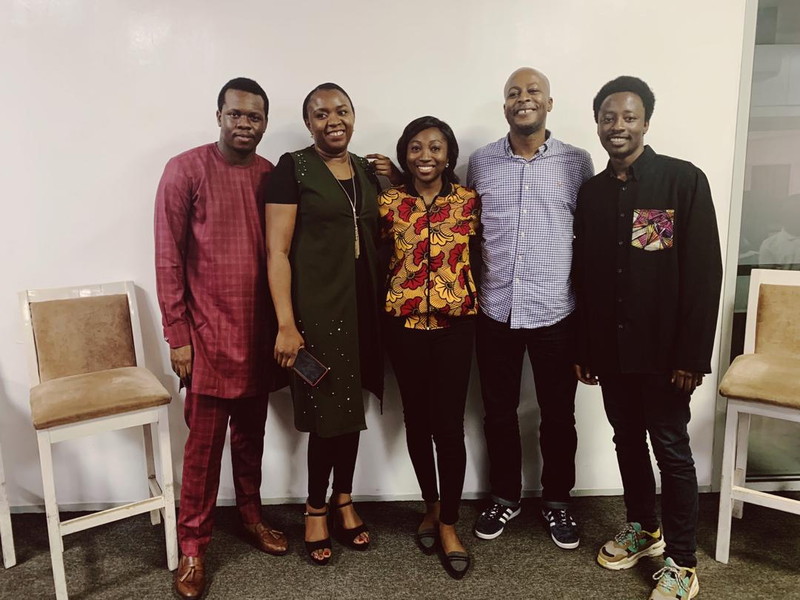 Update, 1:42 AM WAT, Feb. 13: This post was originally intended to focus on a recap of the Product School Lagos 1.0 meetup but has now been upgraded to look at its impact on the broader tech ecosystem. Co-creation Hub plans to invest up to $11 million in Rwanda, to go along with their expansion into the country. Ingressive Capital is looking to invest between $50,000 and $100,000 or not in early stage African companies within less than 30 days of application. Join the 300+ subscribers who trust us for tech and business news in Nigeria and SSA.